We love our clients and digital marketing! L5 Media is a Seattle-based Digital Marketing Agency that specializes in E-Commerce and Inbound Marketing. 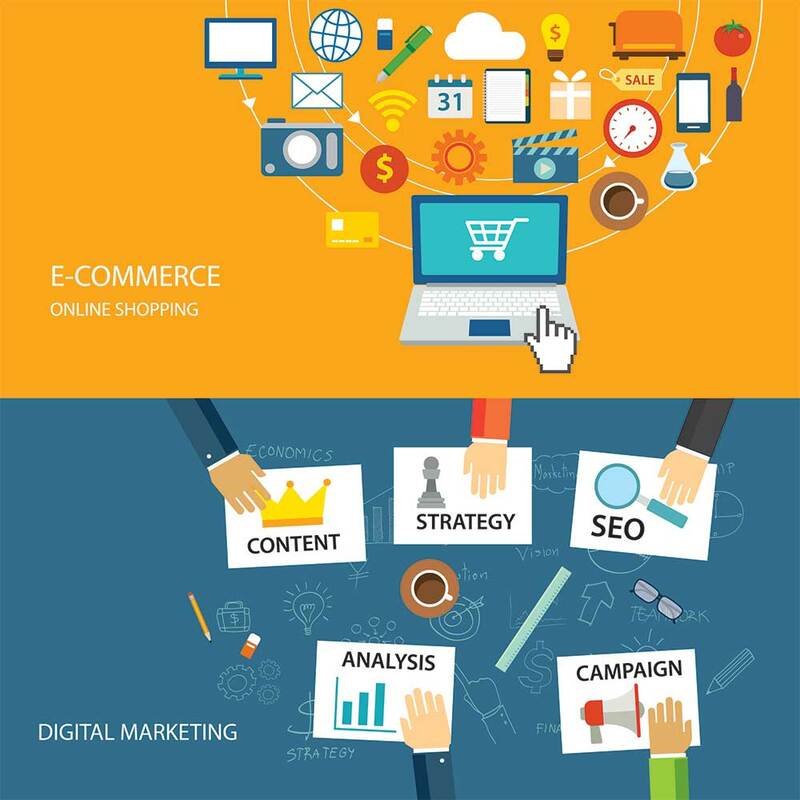 With over 20 years of experience in Digital Marketing and Internet Retail, we know how to take your business to the next level. Over 90% of our clients are word of mouth referrals. If you're here, you probably already know about the digital marketing strategies we can offer your business. Contact us today to learn more. Please be sure to let us know who referred you, or how you heard about us! Call, email, send a pigeon. Copyright L5 Media. All Rights Reserved.